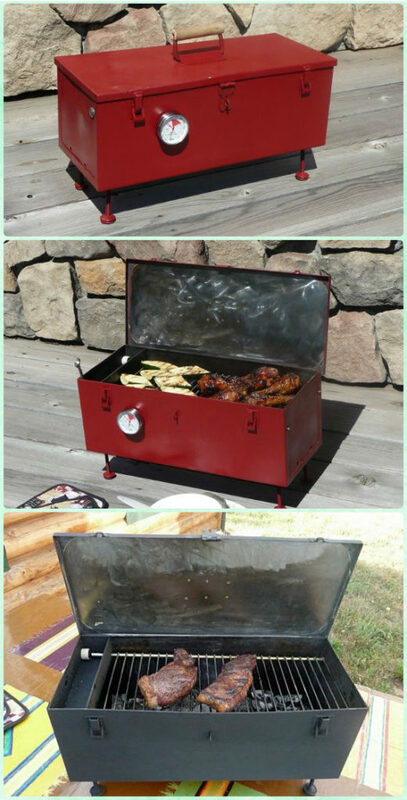 A collection of DIY Backyard BBQ Grill Projects with detailed instructions. Having BBQ grill in own backyard is one of on of the most important entertain habit in Summer night. Most of us buy electrical or gas grill directly, and seldom do we build ourselves. If you are looking for some DIY grills to save your money, the collection Our Garden Channel is going to share may help lighten you up and make your own. Scroll down and see what supplies you have at hand and which one fits your yard and budget. 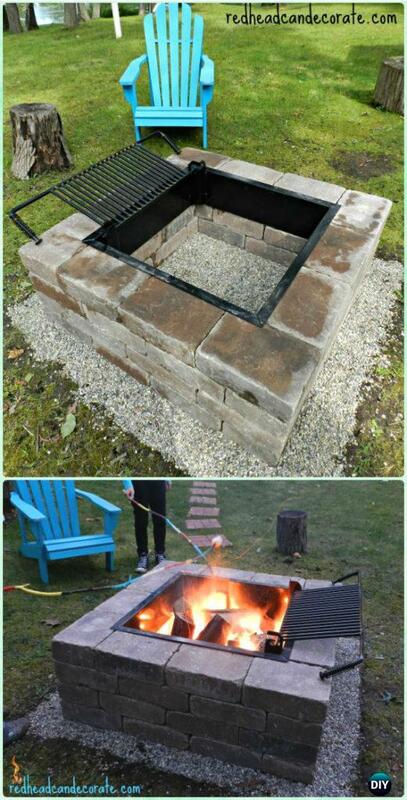 If you have fire pit in your yard, make use of it by adding grill bar for instant BBQ fun. Don’t worry if you don’t have, we have a list of backyard firepit plans to choose from.